If you’re all modern and funky there is also an ebook version available from here. Enjoy it and if it’s given you any ideas that I might be able to help with get in touch! This entry was posted in Uncategorized on February 1, 2018 by Doug. Continuing my series of portraits of independent shopkeepers in Chertsey, this one is Ian of Roberts The Butcher. Roberts has been in Chertsey for 30 years, although when Ian took over the lease he found accounts books for the butchers dating back to 1904, and Roberts still serve one of the families listed in those accounts! Apparently, back then, butchers never used to sell poultry and quite a few would only deal in pork. This entry was posted in New work, Uncategorized and tagged Chertsey, Douglas Kurn, Photography, Portrait, shopkeepers on December 15, 2015 by Doug. I heard recently that two of my Spirit of Brooklands images have been shortlisted for the Landscape Photographer of the Year competition, which means that they will be exhibited at the National Theatre in London in November, and will appear in the associated book that is published by the organisers. 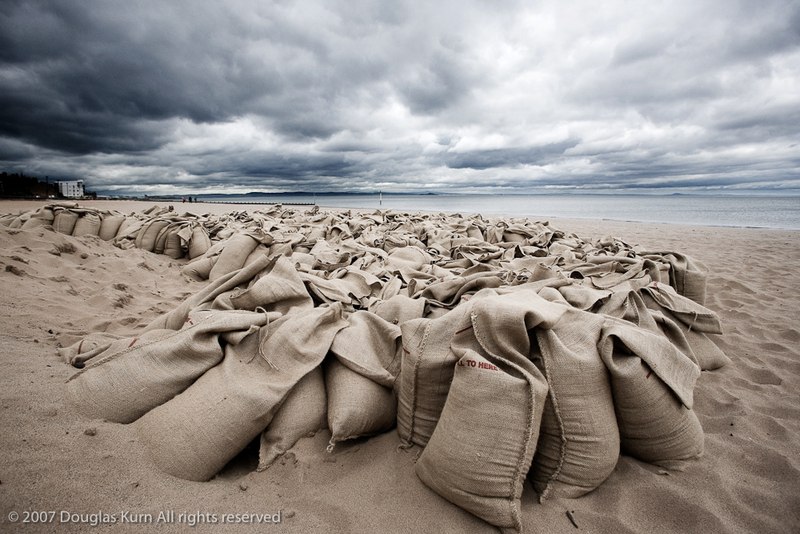 I entered the inaugural competition in 2007 and this image of Sandbags on Portobello Beach was awarded the Highly Commended category, and appeared in the Sunday Times Magazine article about the competition. I was asked at the time what the sandbags were about and said I had no idea, and that I had just found them lying on the beach. The day after the article appeared in the Sunday Times I got a call from Jephson Robb (http://www.jephsonrobb.com), a Scottish artist who said that the sandbags were part of his art installation for Big Things on the Beach (http://www.bigthingsonthebeach.org.uk), a public art trust in Portobello, Edinburgh. The sandbags were filled by the local people and then three pyramids were built from the filled sandbags. Unfortunately I never got to see the final installation as it had been taken down by the time I found out about it, but there are plenty of photos on their website. This entry was posted in Uncategorized and tagged Big Things On the Beach, Douglas Kurn, Landscape, Landscape Photographer of the Year, Photography, Take A View on September 3, 2012 by Doug. 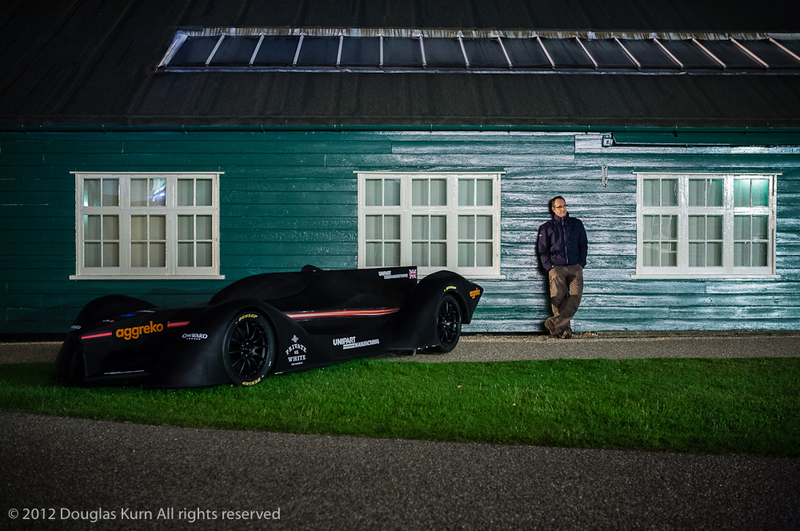 Photography at Night – excuse the vanity! 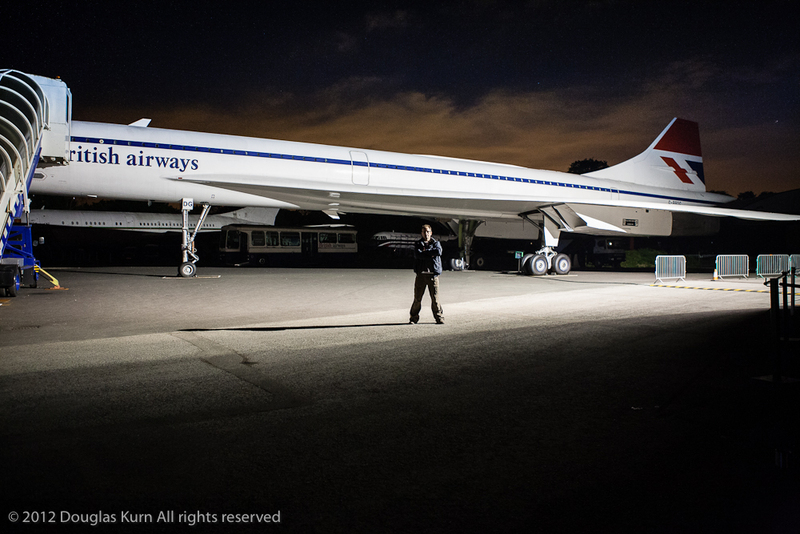 This entry was posted in Uncategorized and tagged Concorde, Douglas Kurn, night photography, Photography, Portrait on July 1, 2012 by Doug. Digital camera technology allows us to see incredible levels of detail in the images that we make. However the microprocessor is a binary device that only sees two state data – it’s just 0 or 1, true or false, black or white. Binary People is an ongoing personal project that consists of a set of photographic portraits in profile, using only black or white, but still revealing the unique features of the individuals. Here are some images from this project – you can see more on the main web site. 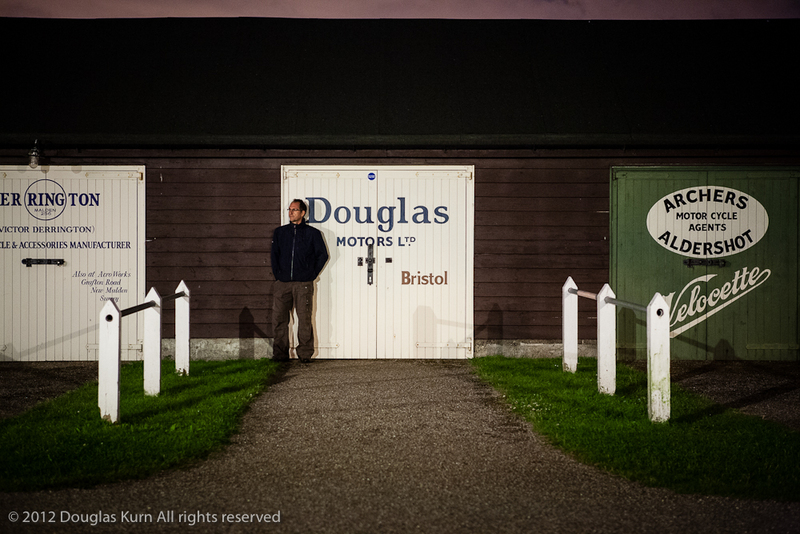 This entry was posted in Uncategorized and tagged binary, Douglas Kurn, Portrait, silhouette on June 8, 2012 by Doug. Well hopefully this will end up as a lot of interesting, inspiring and occasionally humorous collection of posts, pictures and links. 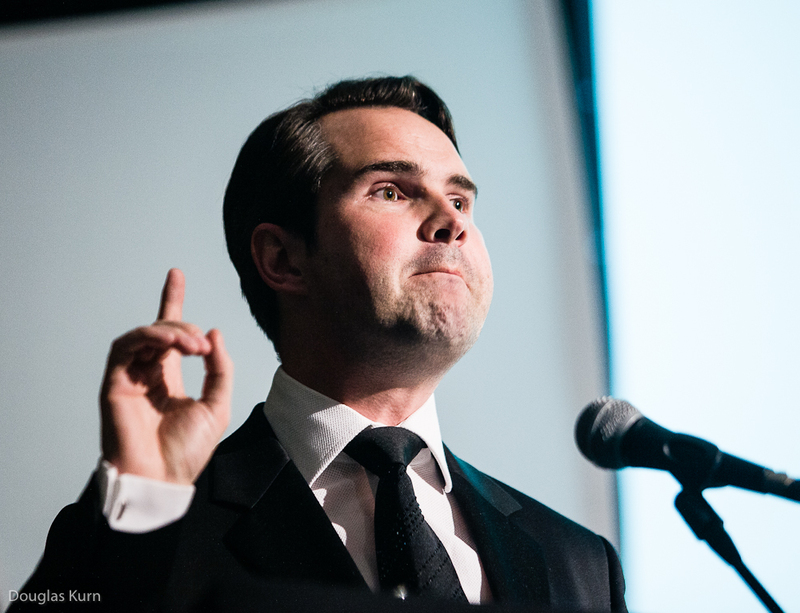 There will be some stuff about what I am up to as well as things that I have seen or been inspired by, and occasionally some things that have actually made me laugh out loud. This entry was posted in Uncategorized and tagged Douglas Kurn, Photography on May 25, 2012 by Doug.